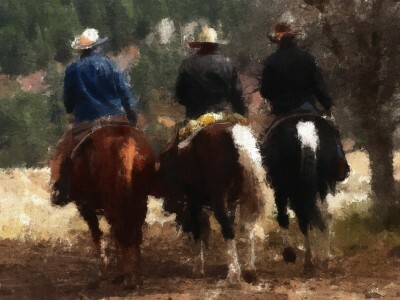 Another Photoshop CS5 painting using its new dynamic Mixer brushes. At this point in using PS CS5′s Mixer Brushes, my workflow is as many CGI painters do and that is to build up each layer each with an increasing amount of detail to it. So, the bottom layer will be extremely loose and messy and as the layers go up, each one carries a little more detail in it. The final top layer will have little painting done to it, but it will be the most detailed lines. This entry was posted on February 13, 2011. It was filed under 2D CGI, Artwork, Photoshop. We have really enjoyed reading your well crafted article! It seems as you spend a large amount of effort and time in your blog. Epic post, have a good Christmas!